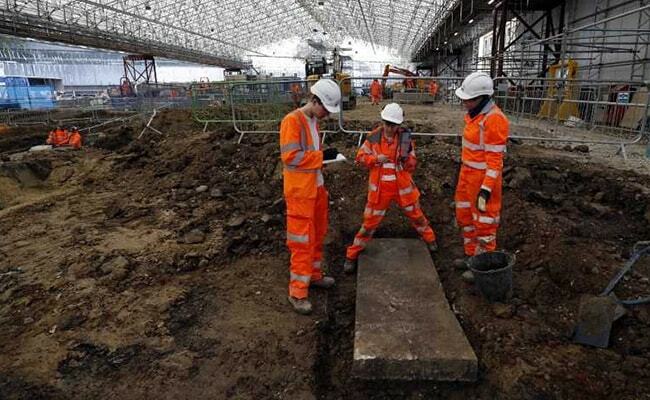 It is one of Britain's largest ever digs, and one of more than 60 archaeological sites that have emerged during the construction of a new high-speed rail link from London to Birmingham. 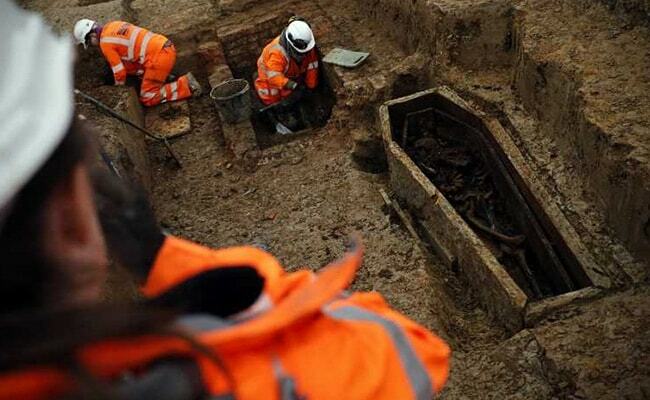 1,200 skeletons have been dug from St James Gardens which was a cemetery between 1788 and around 1853. Such discoveries on a large scale will help researchers understand how people lived and died at a crucial stage in Britain's industrialisation. "This is probably the biggest assemblage of skeletons from the 18th, 19th century ever excavated under archaeological conditions in this country," said senior osteologist Mike Henderson. "When you've got such a large data set we can really start to ask some important questions... like disease prevalence, mortality rates." So far the team has found evidence of tuberculosis, of traumatic injuries including broken bones, proof of early dentistry -- false teeth -- and surgery including sawn skulls. The state-funded HS2 rail project is highly controversial in Britain, due to its costs and the way it will plough through countryside and force hundreds of homes to be knocked down. The initial phase from London to the central English city of Birmingham is estimated to cost &#163;24 billion and be completed by 2026, after which it will be extended further north. There have been demonstrations all along the route, including at St James Gardens, where a local priest chained herself to a tree in protest. "We wouldn't make these discoveries if there wasn't some sort of development," said Helen Wass, head of heritage at HS2. For archaeologists, the project has been a boon, offering funding and opportunities for new digs revealing pre-historic, medieval, Roman and industrial remains across England. 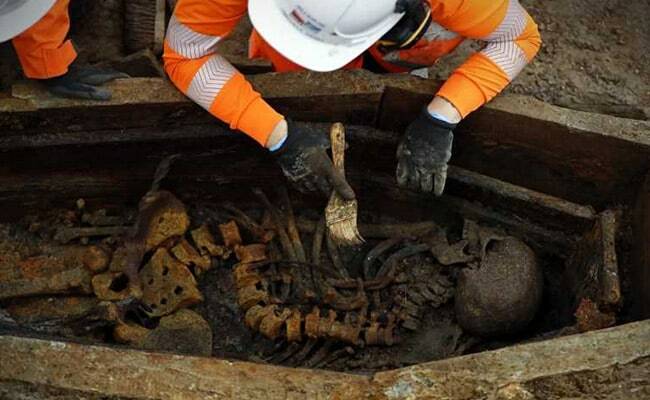 The current excavation team began with the section reserved for the wealthy, where the well-spaced graves are made of stone and engravings or lead plates on the coffins are testament to the occupant. Among the prominent figures believed buried there are Matthew Flinders, who charted the coastline of Australia and gave the country its name, and the founder of Christie's auction house. Over the coming year, the team -- peaking at around 200, including those in on-site labs -- will move to the "poorer side" where the graves are closer together. "If we don't get it right in the field, we can't come back and repeat this," Wass said.